The adaptation, in animation format, will premiere its first season in 2017 and the second in 2018. It is produced by Adi Shankar (White Hell, Dredd) and written by graphic novelist Warren Ellis. “I personally guarantee that it will be the first good adaptation of a video game in the Western world,” Shankar promised on Facebook. 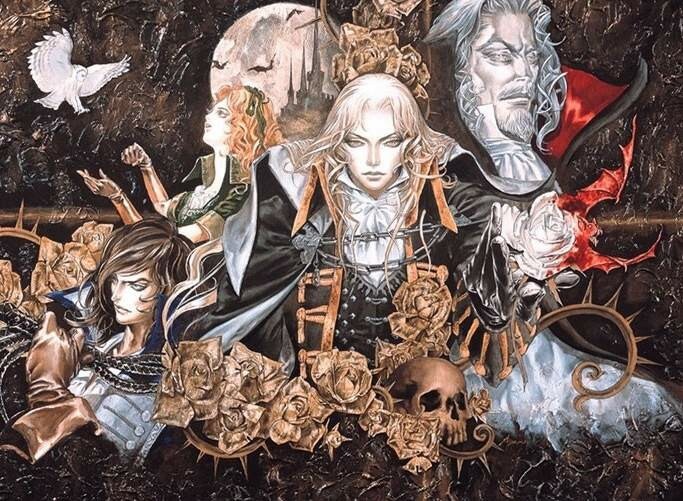 Netflix has confirmed that the series Castlevania, adaptation in animation format of the mythical video game vampire namesake, will be released throughout 2017. The company unveiled its programming for this year, which includes titles such as renovation Of The OA, Orange Is The New Black and Iron Fist. Not much is known about this production. In 2015 there were rumors that producer Adi Shankar (White Hell, Dredd) was preparing a violent adaptation of Castlevania and that the Emmy winner for Time of Adventures Fred Seibert of the producer Frederator Networks was on the project. After months of uncertainty, on Thursday Shankar himself confirmed that the first season would come in 2017 and the second in 2018. He also added that Kevin Kolde, producer of numerous animation projects, would be in the project. He also confirmed that both seasons will be written by graphic novelist Warren Ellis. “I personally guarantee that it will end (the bad) streak and will be the first good adaptation of a video game in the Western world,” has promised Shankar in his Facebook account.